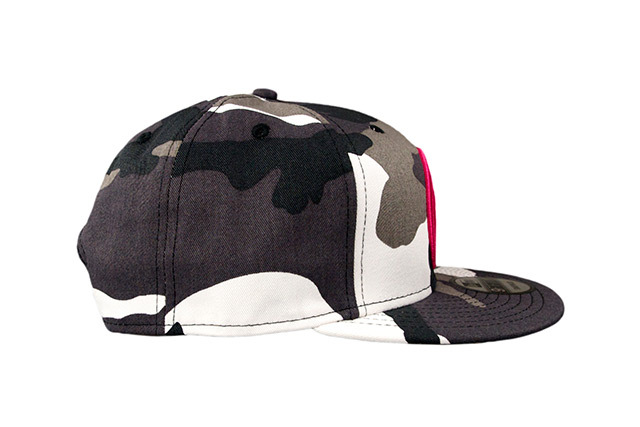 Releasing exclusively in-store and online this Tuesday, November 29 at 11am HST. 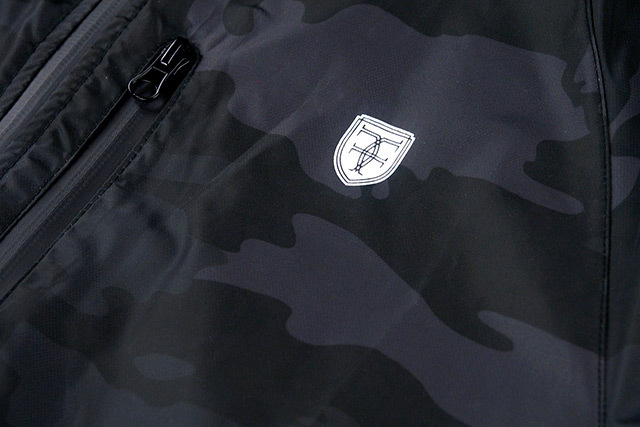 We now return you to our regularly scheduled FITSTRIKE program with a special release on Tuesday. 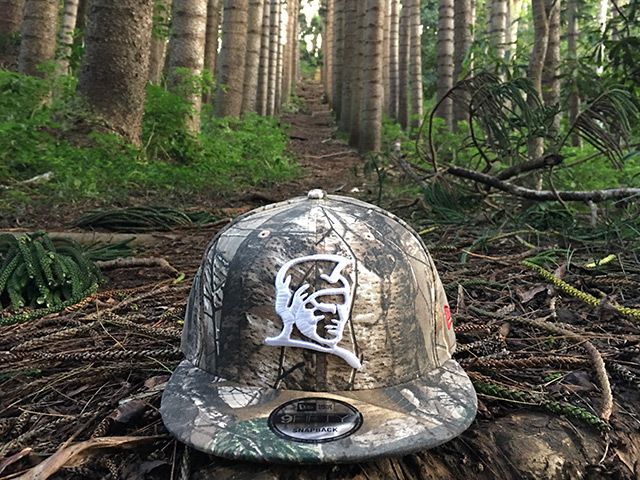 This FITSTRIKE Kamehameha snapback features Real Tree Xtra Camouflage pattern for the very first time, covering the entire crown and visor. 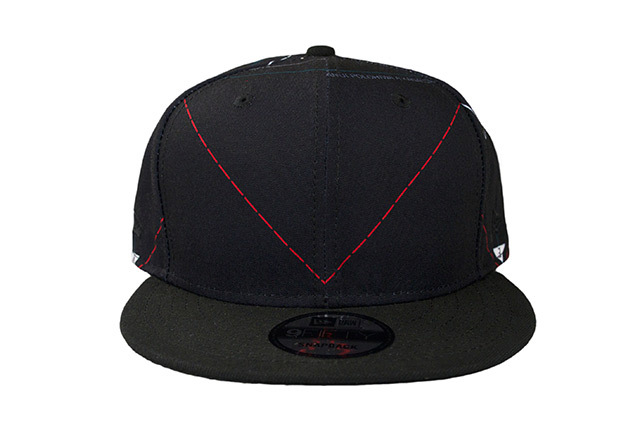 The front logo is stitched in white, while the red side New Era logo, back crest, and snap enclosure provide a nice contrast. 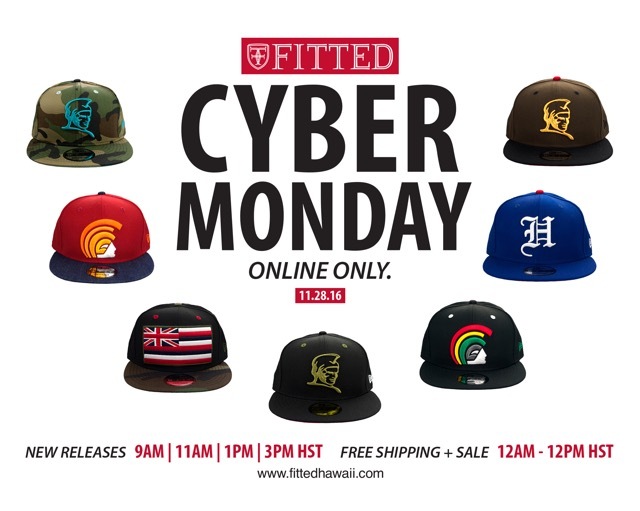 Cyber Monday will be an online-only event on Monday, November 28, starting at 12am HST. 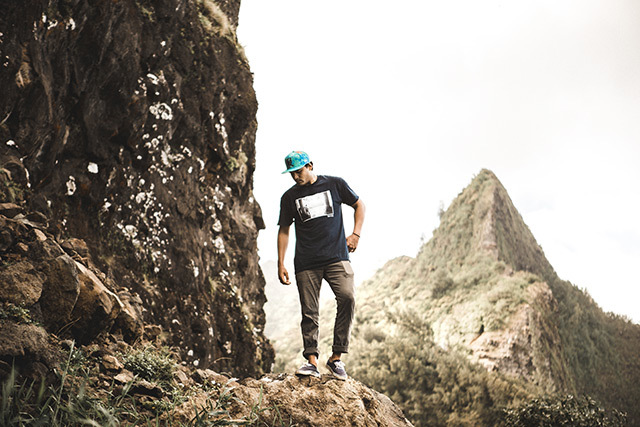 We’d like to first send a big MAHALO to everyone who took time out of their busy holiday weekend to stop by the shop for our annual Black Friday sale! We appreciate everyone’s ongoing support! And of course, we want to mahalo our online customers for all their support too, so we have a great Cyber Monday event lined up for you. At 12am HST on Monday, November 28, we’ll start Cyber Monday off right with a large selection of sale items and free international shipping on all orders until 12pm (update: sale and free shipping has been extended to 11:59pm). 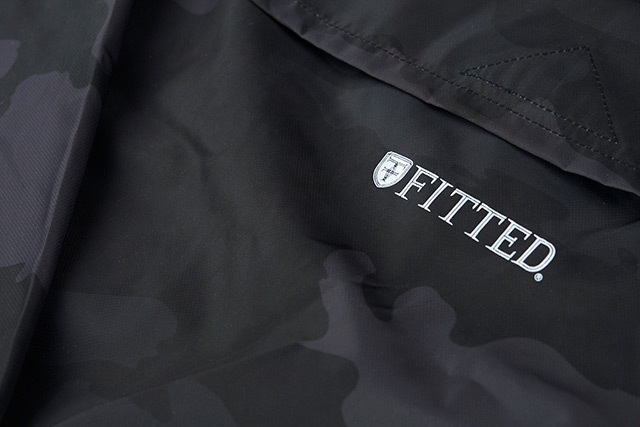 Then, throughout the day we’ll be releasing new FITSTRIKES, a few at a time—at 9am, 11am, 1pm, and 3pm HST—for a total of seven (showcased in the flyer above in random order). 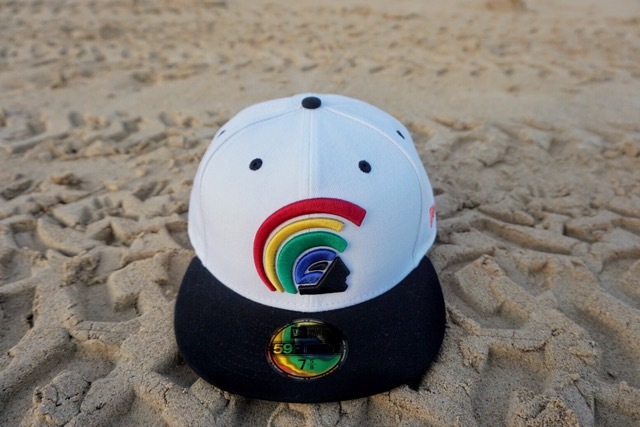 Mahalo to everyone for your continued support from all corners of the globe! 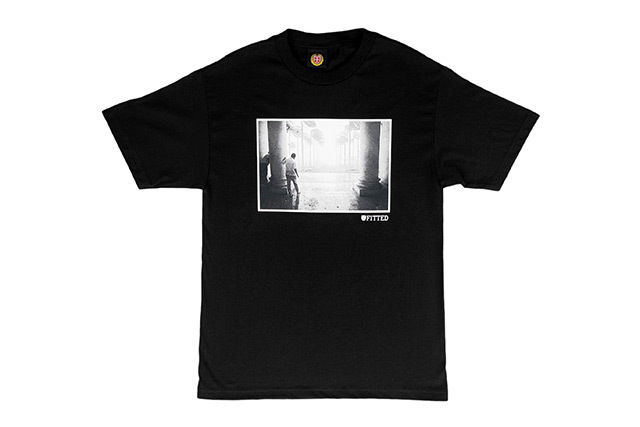 Releasing on Black Friday, 11/25 at midnight HST. 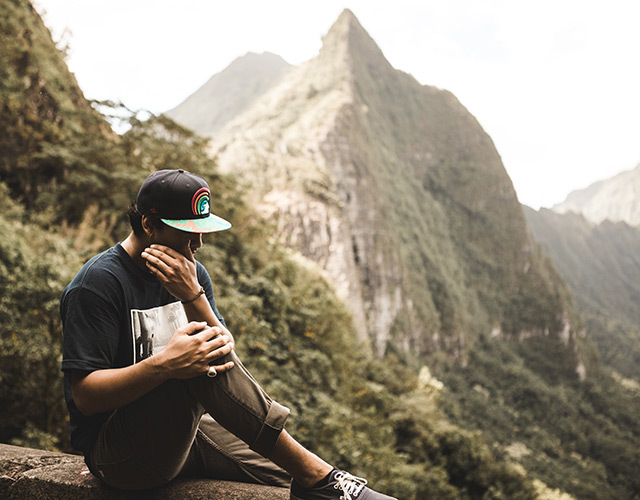 In the past, we’ve touched upon the all-important navigational techniques mastered by our ancestors in Hawaiʻi. 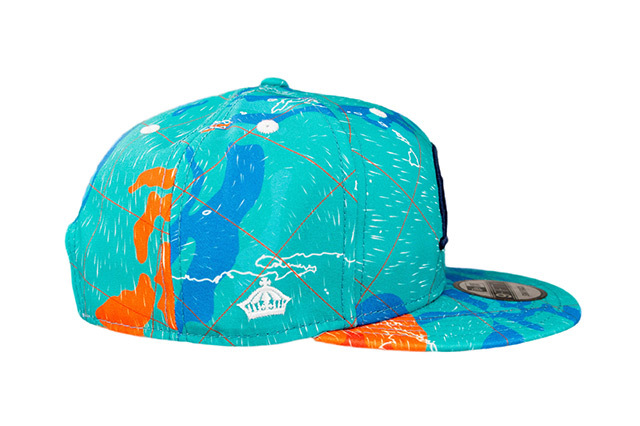 The stars played a crucial role in their ability to circumnavigate the waters. 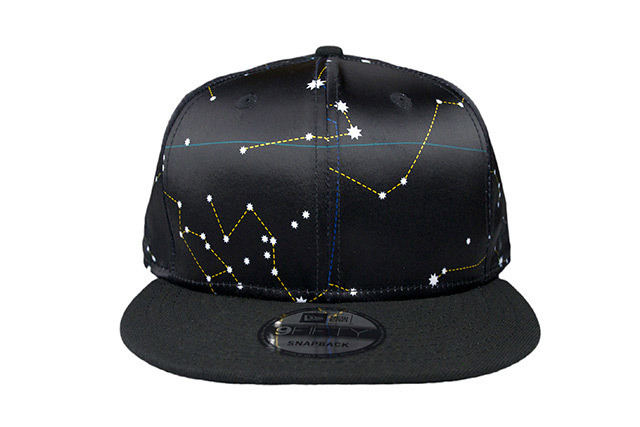 The stars also played an important part in the Hawaiian calendar. 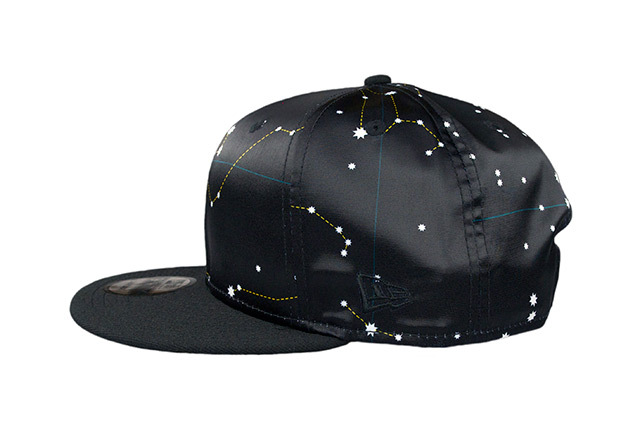 For our 2016 Black Friday collection, we look to add to this narrative by introducing manaʻo on the stars based on an incredible feat of precision and ingenuity woven into a place of divine worship. In 1980, a pair of very intrigued UH professors—Armando M. Da Silva and Rubellite K. Johnson—explored the Ahu a ʻUmi Heiau on the Big Island of Hawaiʻi. This heiau honored the early King ʻUmi, who was largely revered as one of the first major aliʻi ʻai moku of Hawaiʻi island, and was unlike any other heiau in Hawaiian culture. Not only did it look much different than the heiau we all know today, but Da Silva and Johnson found out there could be a much deeper and more functional meaning behind the construction of Ahu a ʻUmi Heiau. By looking at the heiau from above, the professors theorized that it was constructed in direct relation to the stars above, noting the rising and setting of each celestial body, which in turn allowed them to track the days and seasons of their year. The ancient Hawaiians did this by splitting the stars above into eight “houses” using geographical marks that we use even today. 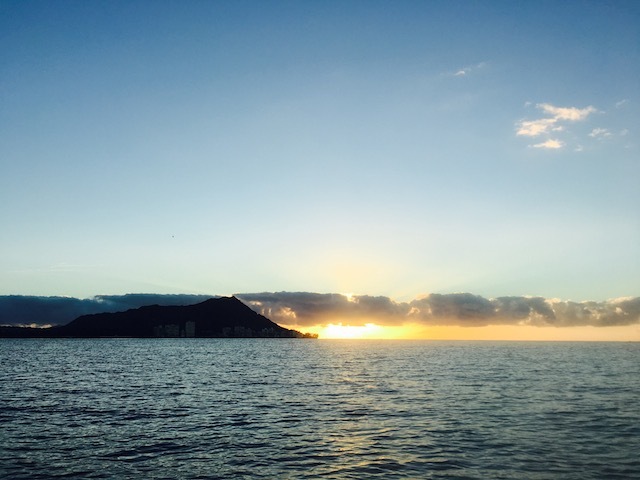 The first split is the true north to true south line, and perpendicular to that are three lines—the Ke alanui polohiwa a Kāne (Tropic of Cancer), Ke alanui polohiwa a Kanaloa (Tropic of Capricorn), and Ke alanui a ke kuʻukuʻu (Equator). They also watched the rising and setting of each star as well as the sun and moon, noting the angle in relation to the heiau’s center, or piko. The architects of this heiau then built small platformed structures at main points of interest all around the heiau, resulting in structures directly located at the summer solstice, winter solstice, and equinox horizons. Each would signal the turn of a season (with the equinox happening twice for spring and autumn), and was discovered to be what they called a “gourd compass”—using the rising and falling of the celestial bodies overhead as part of the figurative Hawaiian sky dome. 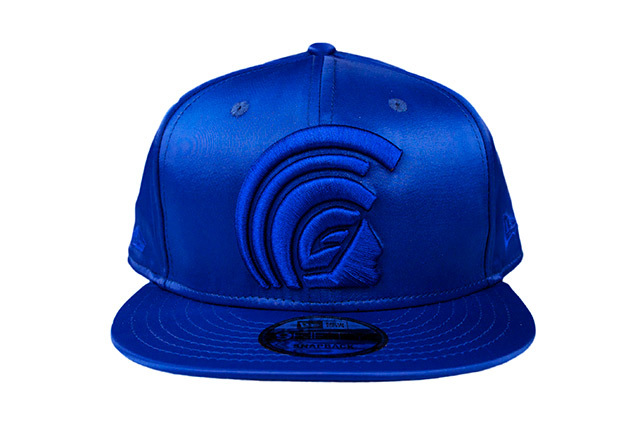 This amazing discovery leads us to our Black Friday collection, which is entitled Ka Ipu Ka Honua. In Hawaiian, it translates to “The earth is a gourd,” a saying that relates to their navigational heritage using the gourd compass. The ancient Hawaiians’ “earth” was limited to what they knew and saw, which were the islands of Polynesia within the Pacific Ocean, along with the stars above, with the eight houses above also mirrored on the earth below. Along with the stars and their geographical mapping of the earth, we also showcase the most important navigational path for ancient Hawaiians—Ka Iwikuamoʻo, which translates to the spine or backbone of a lizard. 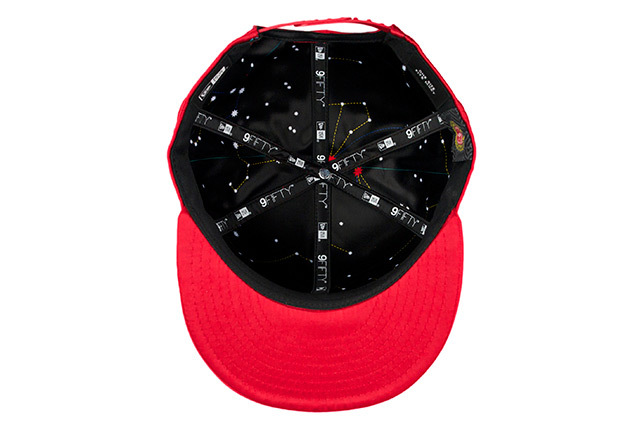 This long chain of stars runs from Kiopaʻa (the north star, also referred to as Hōkūpaʻa) down to Newe (the upright crux) in the south, connecting through Hōkūleʻa (the star right above Hawaiʻi). 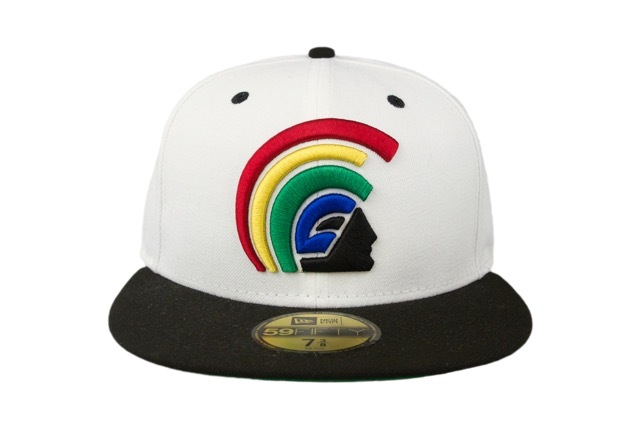 We also proudly honor chief Kaluaikonahalekuakini in our Black Friday collection as well. 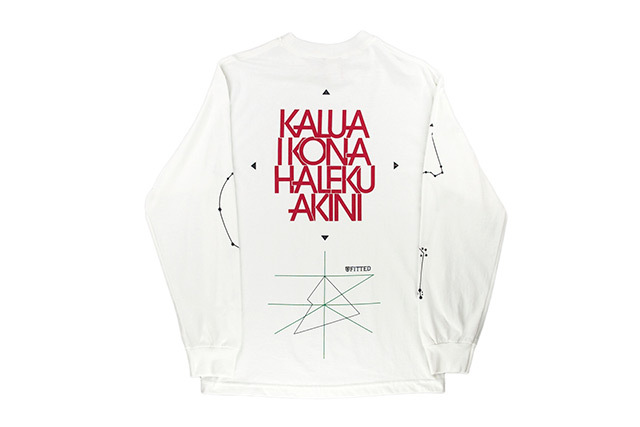 When splitting his name to read as “kalua i kona hale kuakini,” it explains the separation of the stars into houses, along with their infinite rising and setting over time. Chief Kuakini was the son of the great Keʻeaumoku and Nāmāhāna. Because his father was a great warrior and sailor, Kuakini naturally followed in his footsteps, bringing validation to his birth name. 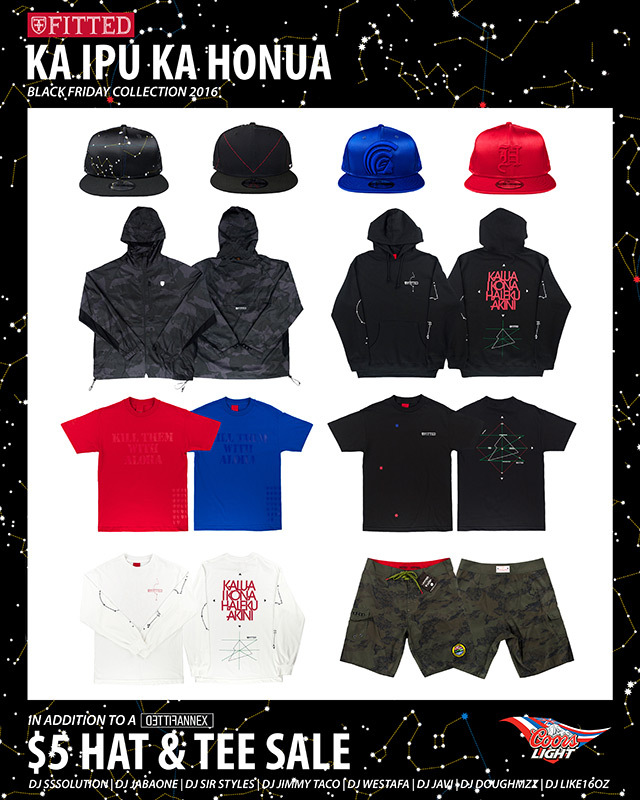 Our Black Friday Ka Ipu Ka Honua Collection consists of a wide variety of brand new product, including four New Era 9FIFTY Snapbacks, an Ahu Laʻi Windbreaker, a noRep + FITTED Boardshort, a pull-over hoodie, three tees, and a long-sleeve tee. See the top paragraph for release breakdown. 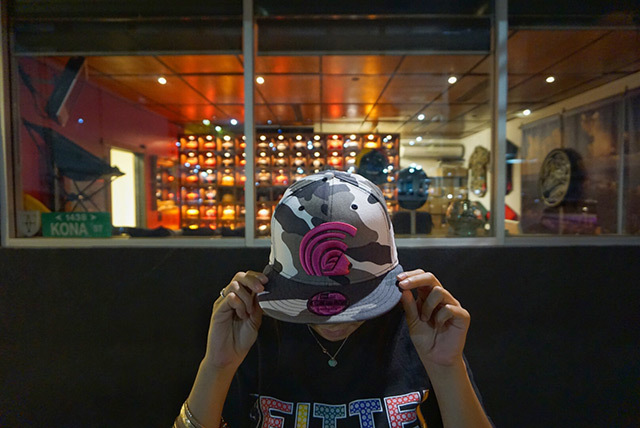 We also have several new FITSTRIKES that will release along side the Ka Ipu Ka Honua Collection, which will be in-store exclusives, along with a great sale on hats and tees in our new FITTEDANNEX pop-up shop. We’ll be opening our doors promptly at midnight, but we’ll keep everyone entertained all night with live music from 9pm–3am. 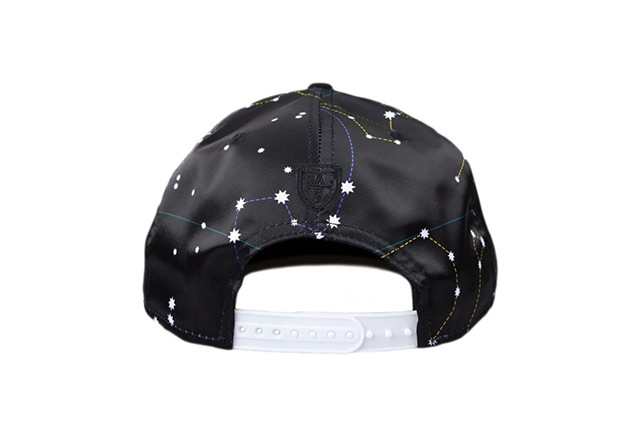 This headlining snapback features the constellations seen above Hawaiʻi printed over the entire satin crown, along with a black polyester visor and top button. 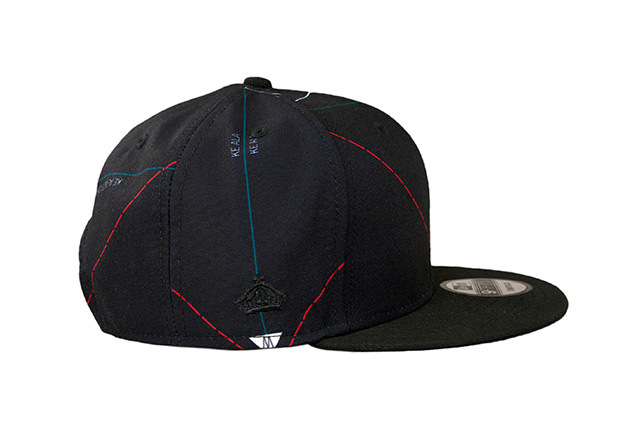 The side logos and back crest are stitched in a tonal black, and it also features a white snap enclosure. 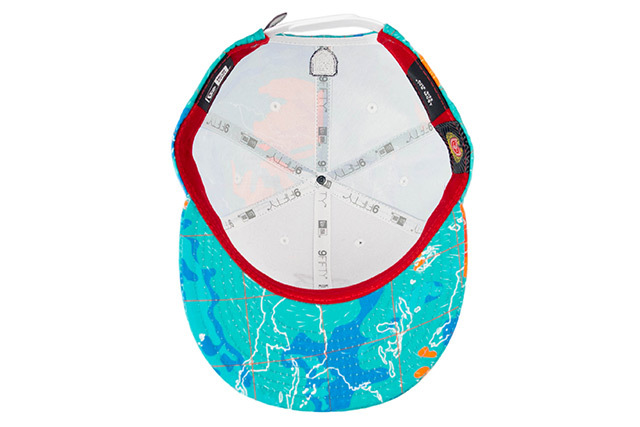 The second headlining snapback projects the lines that divide the earth and sky into 8 sections—showing that what’s above is also below—onto the crown of the hat. 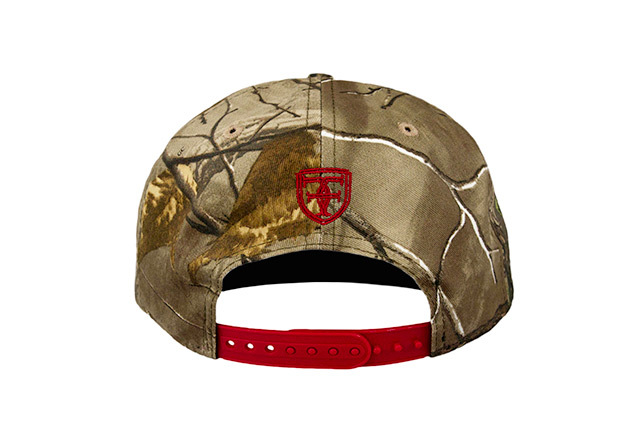 It also features a black visor and top button, black tonal side logos, a white back crest, and a red snap enclosure. 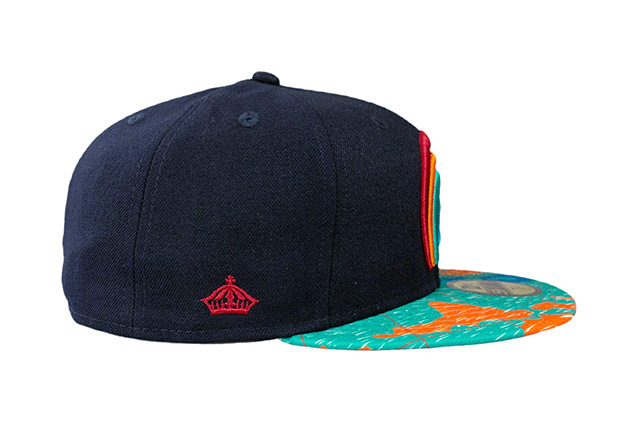 The inner satin lining features the constellation pattern seen on the Kalua I Kona Hale Kuakini snapback. 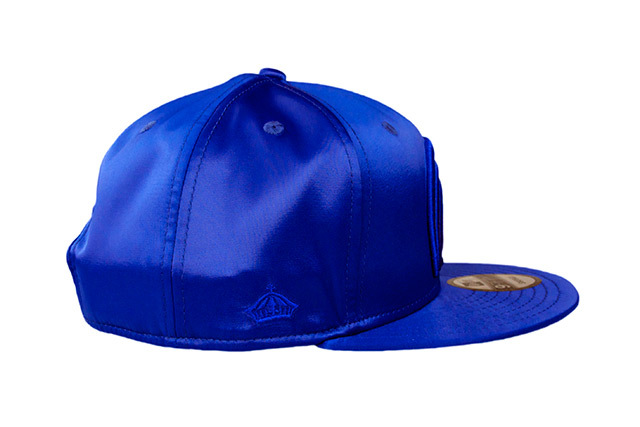 Kiopaʻa is the north star, which is stitched onto this all-blue satin Mua snapback toward the back, near the back crest embroidery. 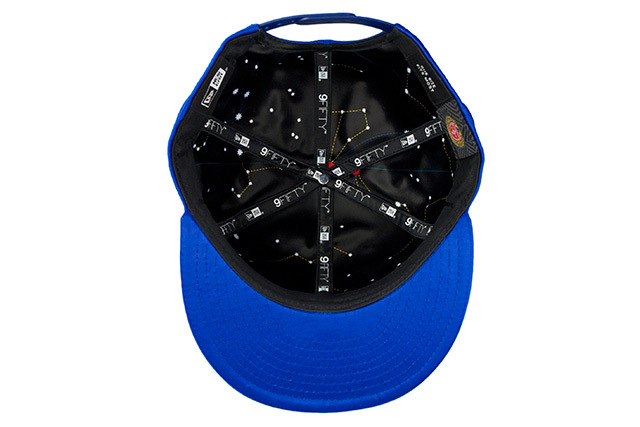 When viewed from above with the visor toward you, the star is shown in the north, where it would be located when mapping out Ka Iwikuamoʻo, the most important navigational path to Hawaiians. 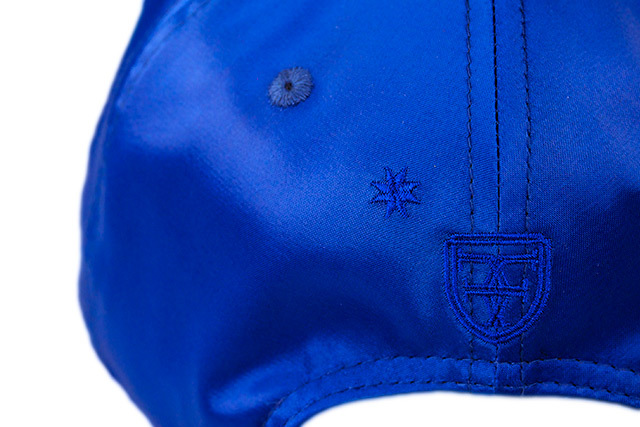 All the logos are stitched in tonal metallic blue, and it also features a blue snap enclosure and an inner satin lining featuring our constellation pattern. 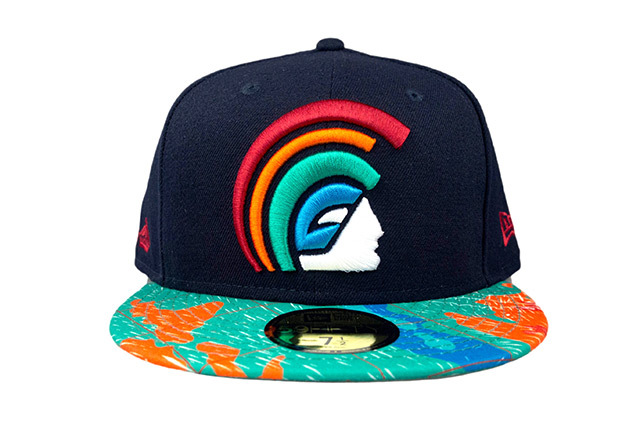 This H Pride snapback is an ode to Hōkūleʻa, the zenith star of Hawaiʻi (meaning it’s directly above us at solar noon). The all-red satin color is due to Hōkūleʻa being a bright reddish color. 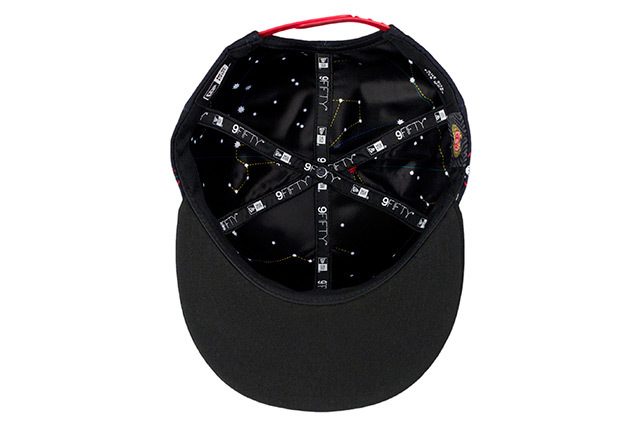 When the hat is viewed from above with the visor toward you, you’ll see the star stitching toward the bottom, near the H Pride logo. 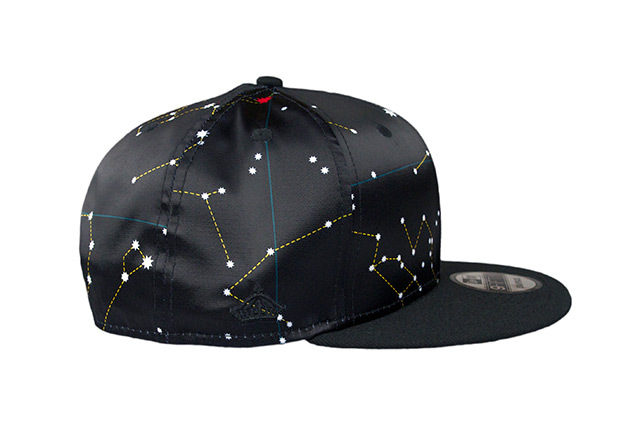 In relation to the star on the Kiopaʻa Mua snapback, this would be the approximate location when mapping out Ka Iwikuamoʻo. 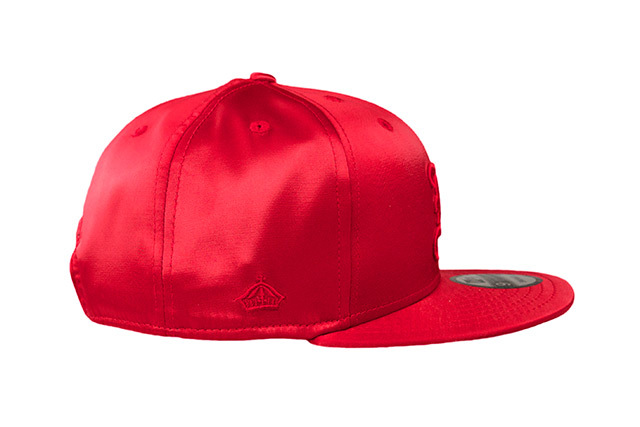 Metallic red stitching is seen all around, with a red snap enclosure in the back and our constellation pattern on the inner satin lining. 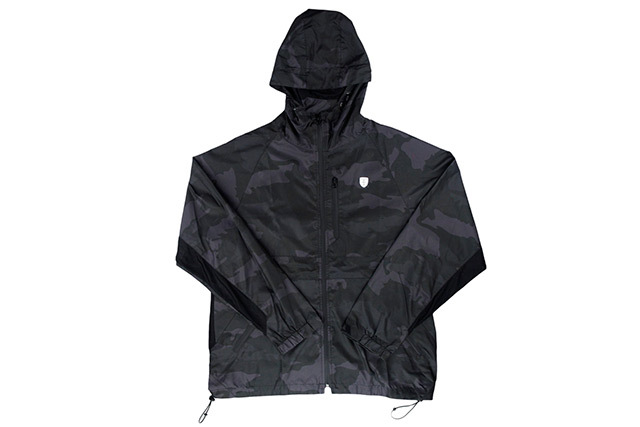 Just in time for winter, we’re releasing our newest Ahu Laʻi Windbreaker, this time featuring our popular DPICT Camo pattern in black. 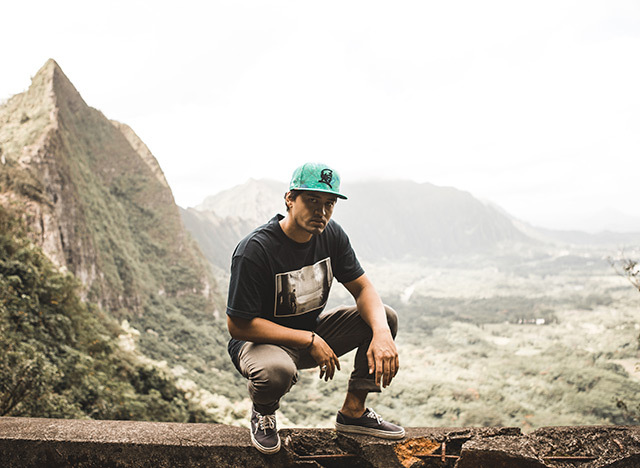 It was designed to solve the same problems that our ancestors did when they created the original ahu laʻi, a ti leaf cape handcrafted to protect them from the elements. 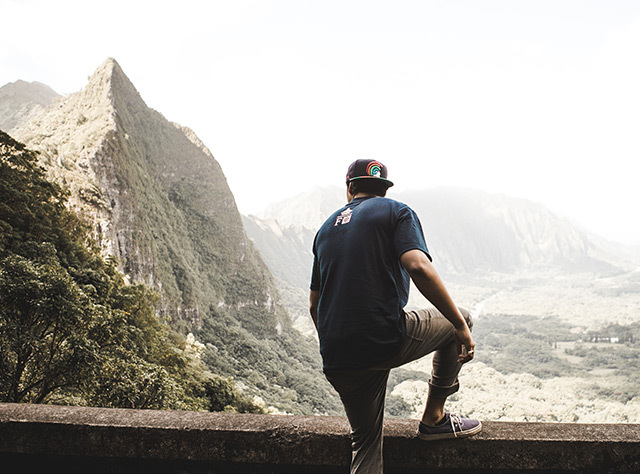 We took that concept and applied it to our specific environment here in Hawaiʻi, using the modern materials and technologies that we have at our disposal. 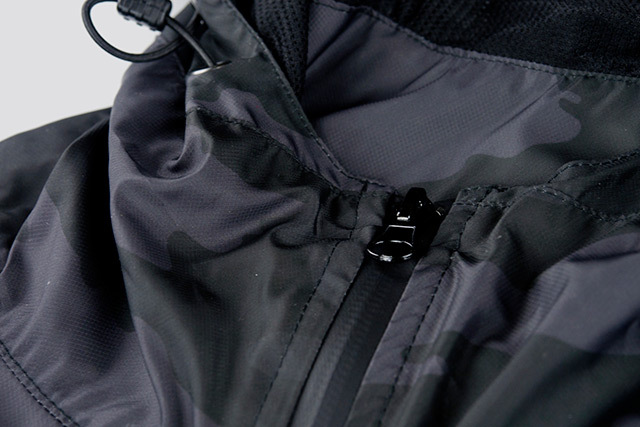 It includes all the great details featured on our last Ahu Laʻi, like the lightweight ripstop nylon shell, back ventilation flap, adjustable drawcords at the waist and hood, and waterproof reverse zippers on the full body, lower pockets, and upper left front stash pocket. 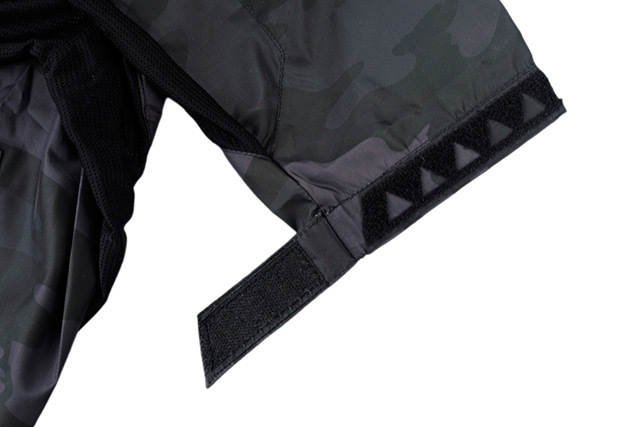 It also features elastic and trilock velcro adjustable wrist cuffs, mesh ventilation down the sides and under the arms, and new logo detailing on the front chest, behind the neck, and below the back ventilation flap. 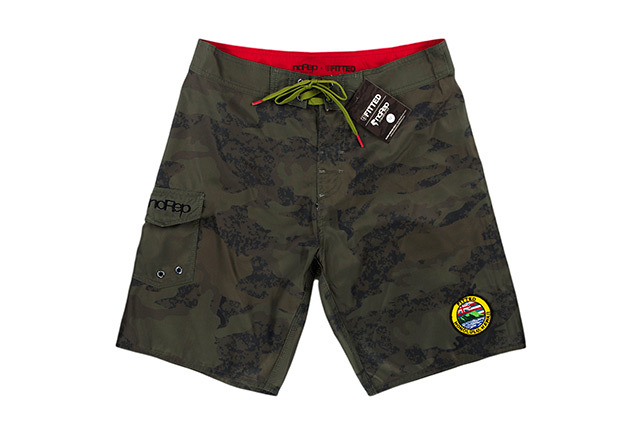 For the winter swells, we’ve teamed up with noRep again to release another premium boardshort, made from the same thicker, durable, non-stretch fabric used in traditional boardshorts, created for Hawaiʻi’s everyday active lifestyle. 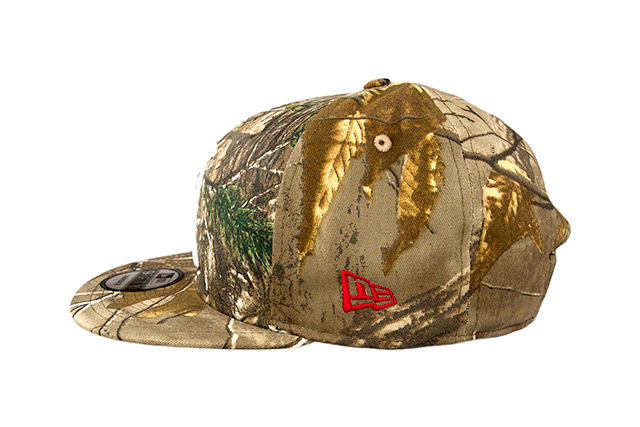 Our DPICT Camo pattern is printed all over in olive, with the waistband and right-side velcro pocket in olive as well. 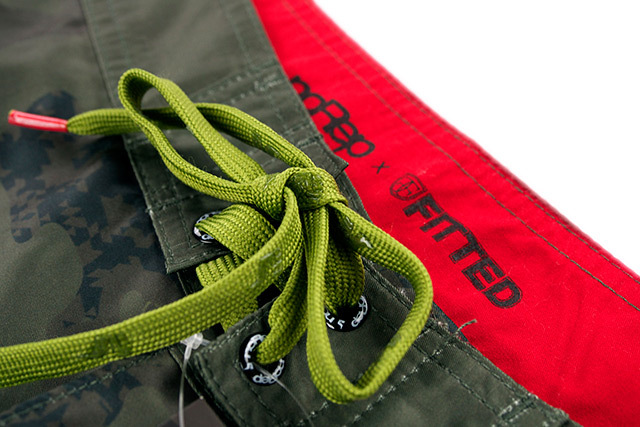 The drawstring is a contrasting green color with red aglets and features repeating noRep branding in clear gel to keep your knot secure. 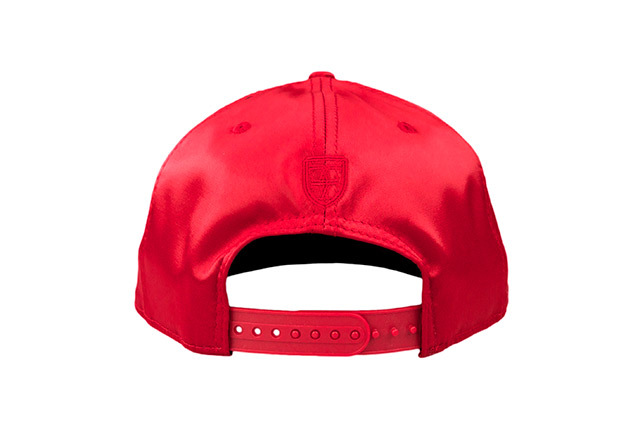 The inner waistband features a pop of red and features the “noRep x FITTED” cobranding on the back. 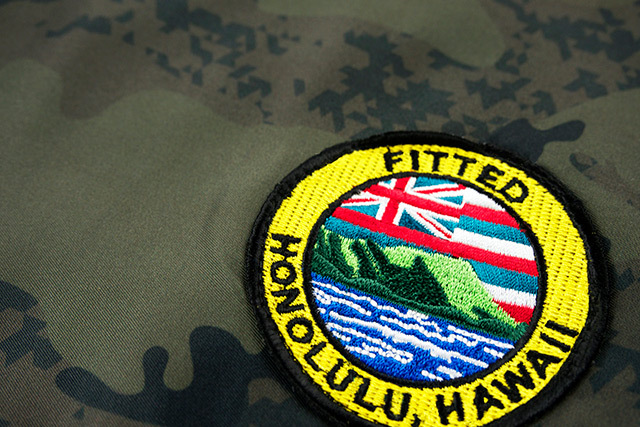 Our Lēʻahi patch is stitched to the lower left side on the front, while our Pacific Standard label is stitched to the center of the back waist band. 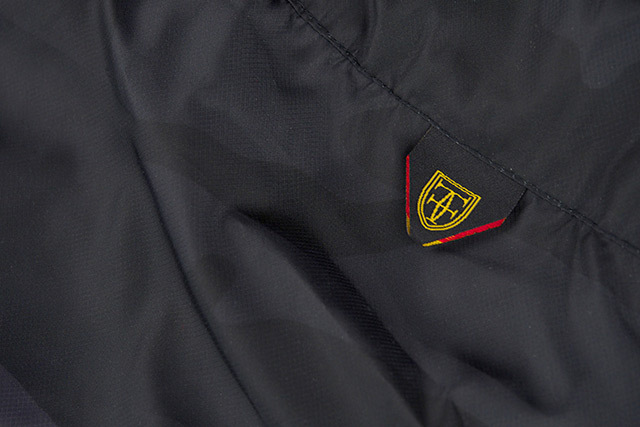 Other details include a lycra fly, noRep branding on the eyelets and pocket flap, and an elastic key loop within the pocket. 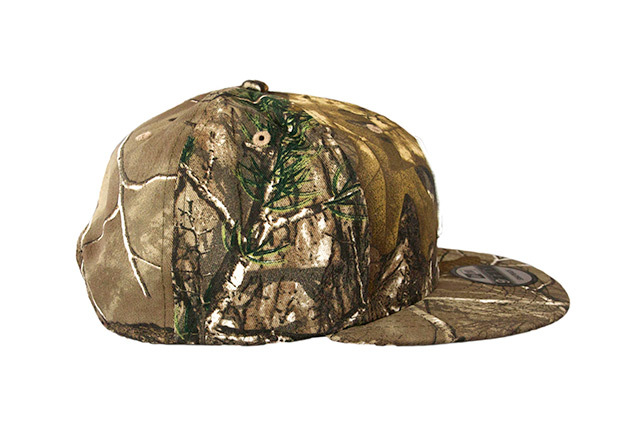 The fit is true to size, and will be available in sizes 28–40. 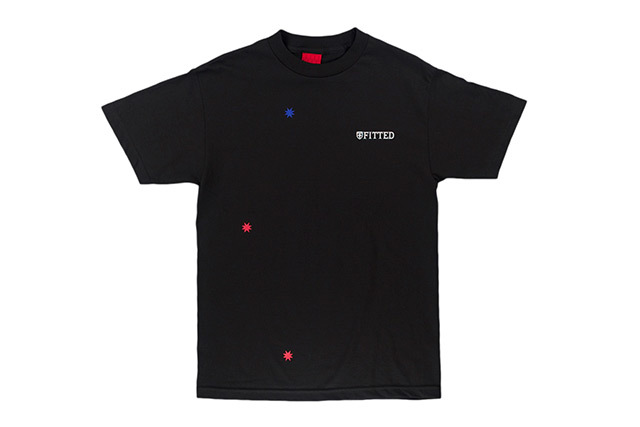 The front of this black tee features a very simplified look at the Ka Iwikuamoʻo navigational path of stars, with just Kiopaʻa (North Star) in blue, Hōkūleʻa (Hawaiʻi’s zenith star) in red, and Newe (Upright Crux) in red. The left chest features a small FITTED logo, while the back features an abstract, stylized illustration of the geographical mapping done by Hawaiians. The vertical green line is the north-south line, while the horizontal lines are Ke alanui polohiwa a Kāne (Tropic of Cancer), Ke alanui polohiwa a Kanaloa (Tropic of Capricorn), and Ke alanui a ke kuʻukuʻu (Equator). 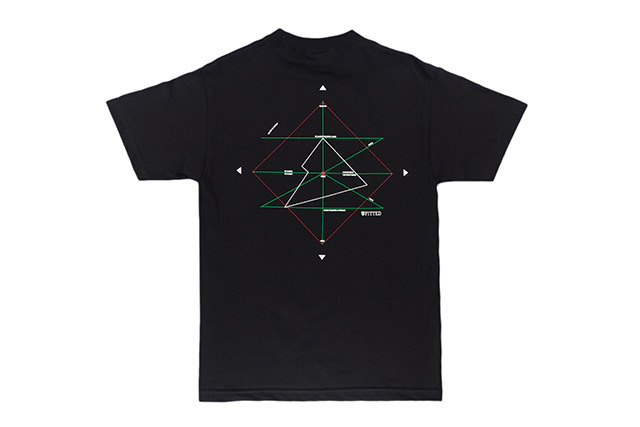 The angled green lines represent the winter and summer solstice lines. The surrounding red dotted line represents the area that Hawaiians considered their “earth,” not seeing anything beyond that. 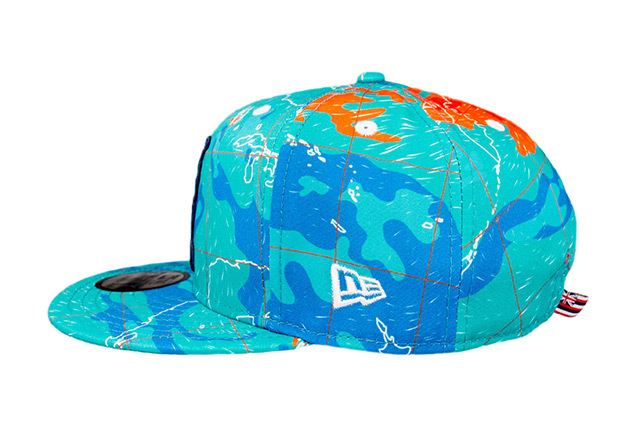 The white line surrounds the Polynesian Islands within the ocean. Featuring an illustration of Ka Iwikuamoʻo on the front left chest and down both sleeves. The FITTED logo is seen on the front left chest as well. 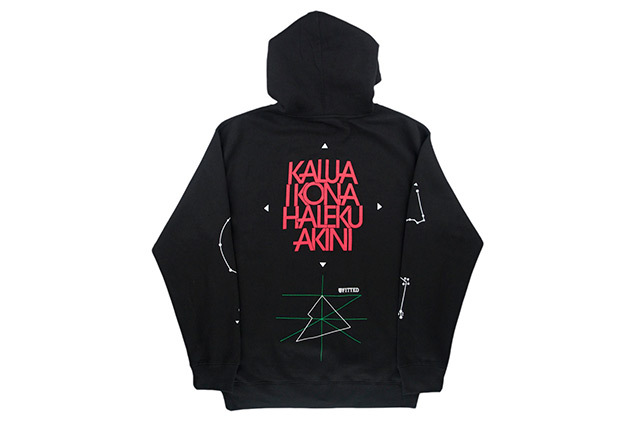 The back features the name Kaluaikonahalekuakini large with directional arrows around it. 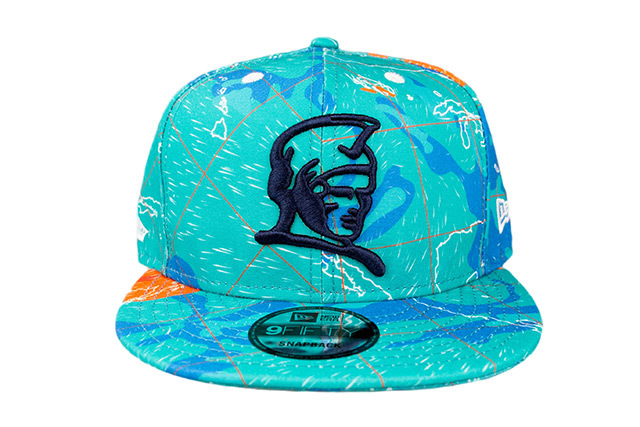 Below that is a simplified version of the Hawaiian geographical mapping they did on the sky and earth, along with a small FITTED logo in the top right corner. 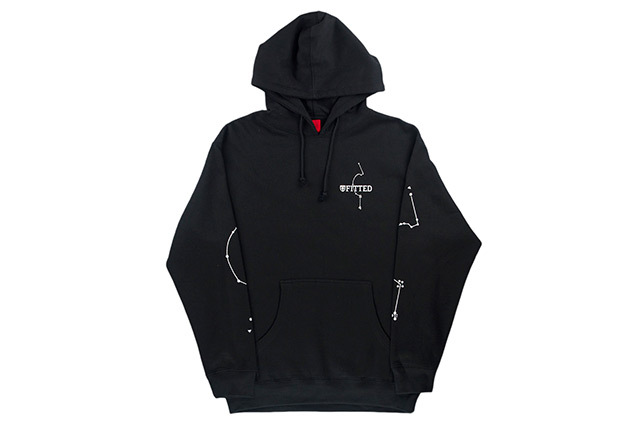 Featuring the same print as the long-sleeve tee, printed on a black hoodie. 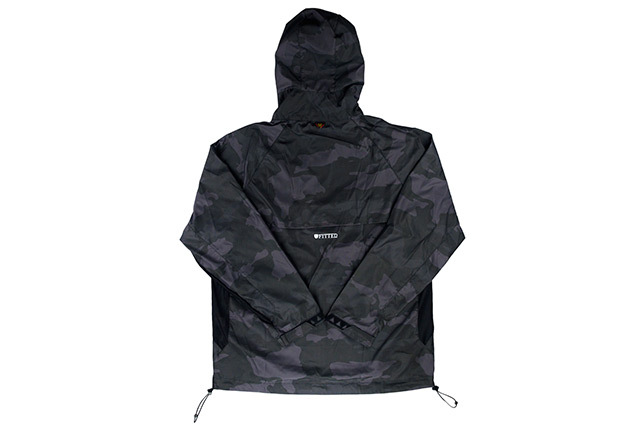 It also features a front kangaroo pocket and adjustable drawstring hood. We’re bringing our Kill Them With Aloha design out of the archive for this collection, made specifically to match the Kiopaʻa Mua and Hōkūleʻa H Pride snapbacks with tonal blue print on a blue tee and red print on a red tee, respectively. 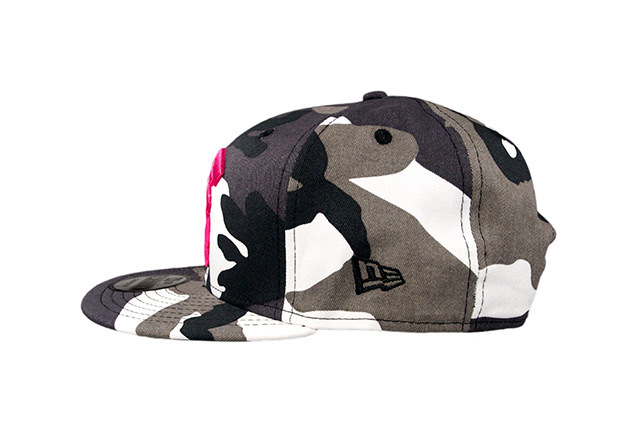 Releasing exclusively in-store and online this Tuesday, November 22 at 11am HST. 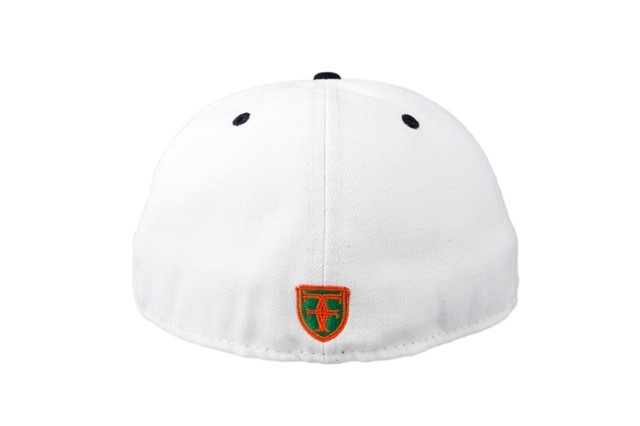 We have a new FITSTRIKE Mua 59FIFTY releasing this Tuesday, featuring a white crown and black visor. 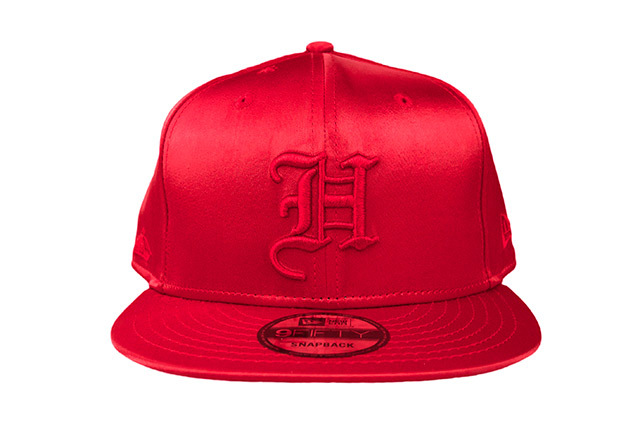 The front logo is stitched in a familiar colorway, reminiscent of the old UH logo. 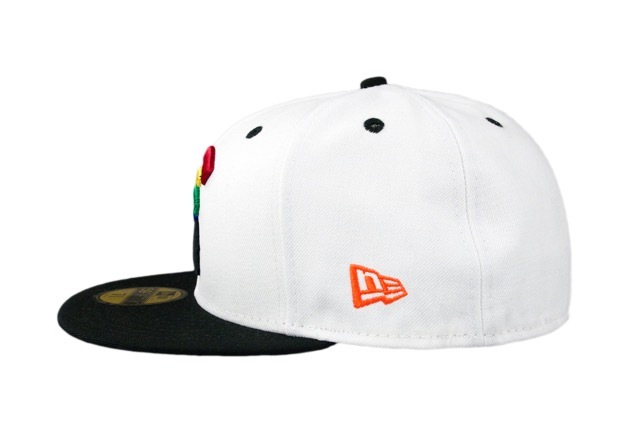 The black eyelets and top button match the visor, while the side logo is stitched in orange and the back crest is stitched in orange and green. 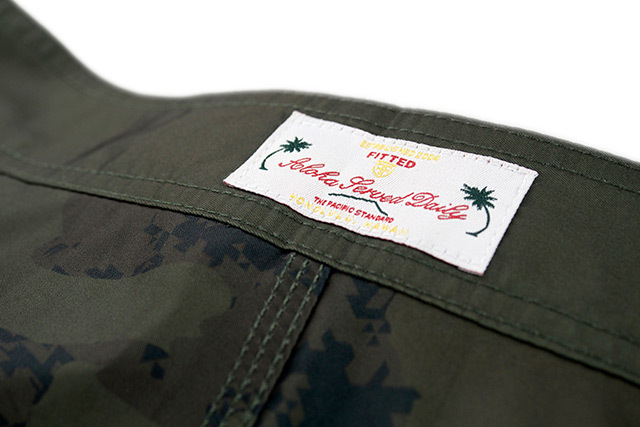 Releasing exclusively in-store and online this Saturday, November 19 at 11am HST. 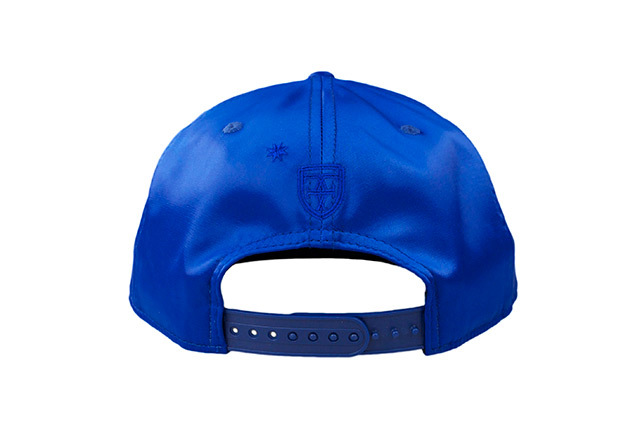 Featuring a navy blue crown with our new TRDWND_EARTHBLUE pattern covering the visor. The front Mua logo is stitched in red, orange, turquoise, blue, and white to match the colors seen on the visor, with the side logos stitched in red and the back crest stitched in red and orange. 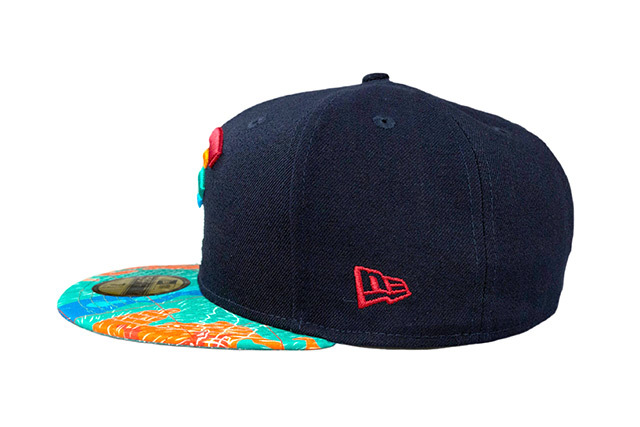 Releasing exclusively in-store and online this Tuesday, November 15 at 11am HST. 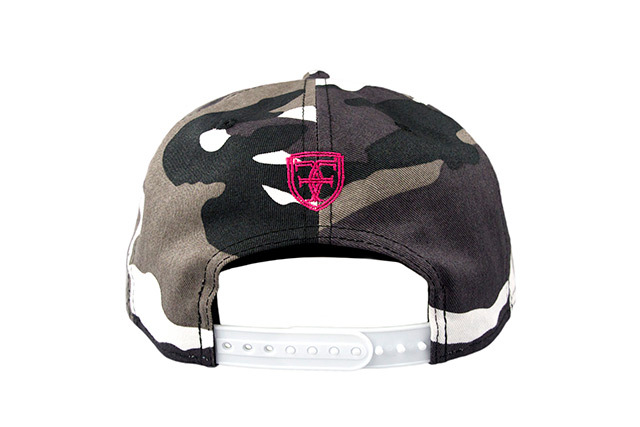 This Tuesday, we’ll be releasing a brand new FITSTRIKE Mua snapback featuring—for the first time in our history—urban camouflage cloaked over the entire crown and visor. 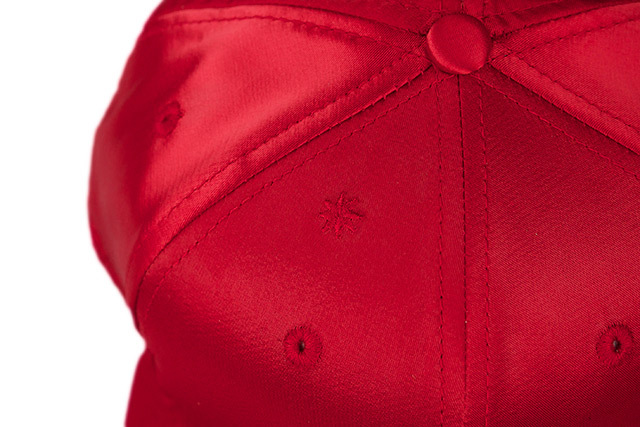 The front Mua logo and back crest are stitched in hot pink, while the eyelets and side logo are stitched in black. 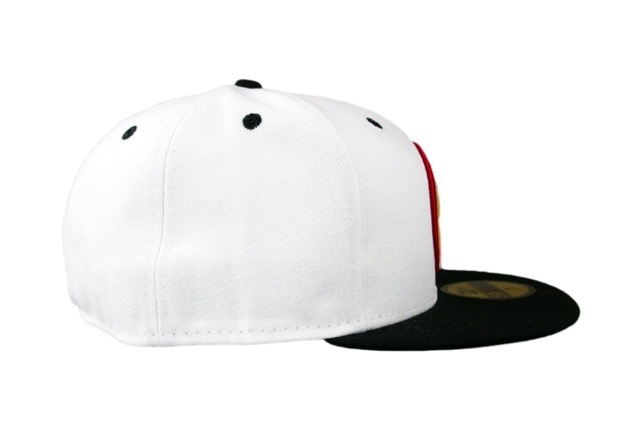 It also features a white snap enclosure around the back. 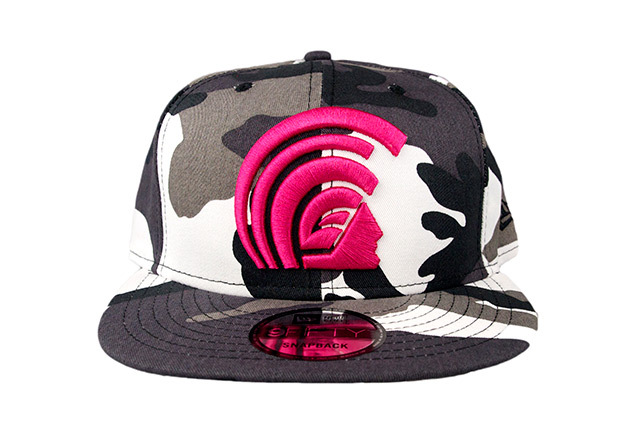 Like all FITSTRIKES, this Mua was produced in limited quantities. 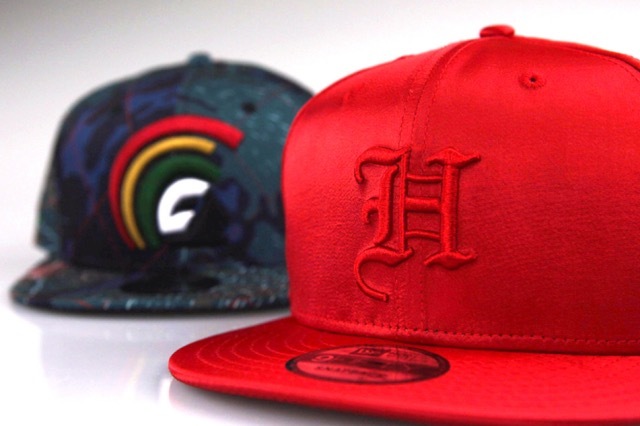 Releasing exclusively in-store and online this Saturday, November 12 at 11am HST. Our first patterned New Era release of the collection, featuring the new TRDWND_EARTHBLUE pattern printed all over the 100% polyester crown and visor. 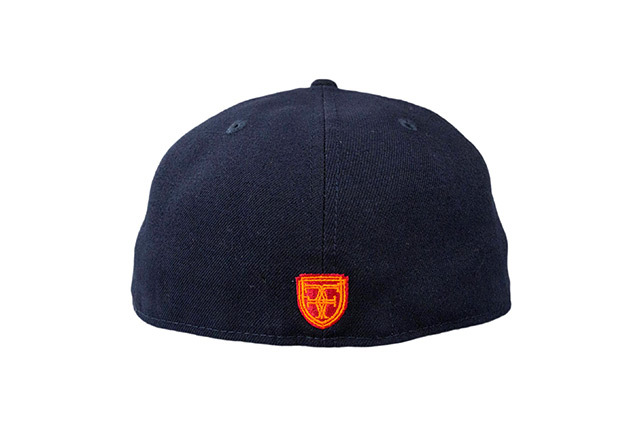 The front logo is stitched in a complimentary navy blue, while the eyelets and side logos are white. 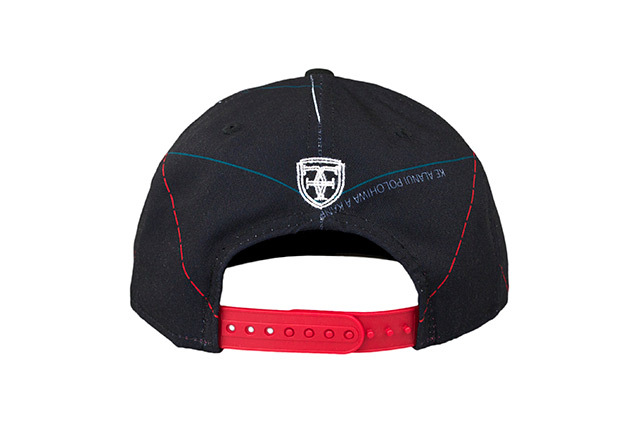 It also features a navy/white back crest logo, contrasting red sweatband, and ASD/Flag tag near the white snap enclosure. 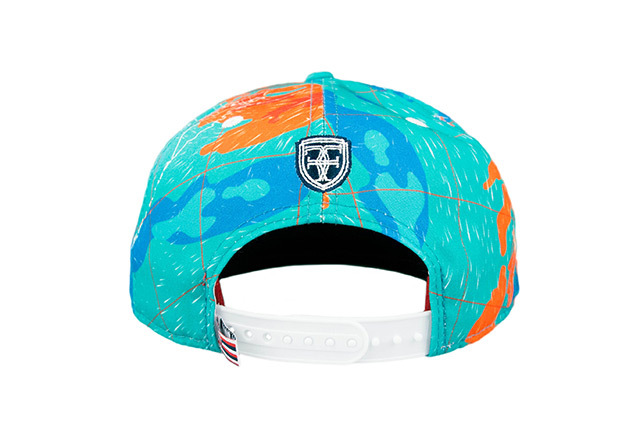 Some of you may be familiar with Hurricane ‘Iniki, while some may be too young to recall. The Category 4 hurricane that tore through Kauaʻi on September 11, 1992 (yes, 9/11) was the most powerful hurricane to hit the Hawaiian Islands in recorded history. The image depicted on the front of this tee shows a couple of bystanders watching the severe wind and rain that swept through the islands, with our logo below the bottom right corner. 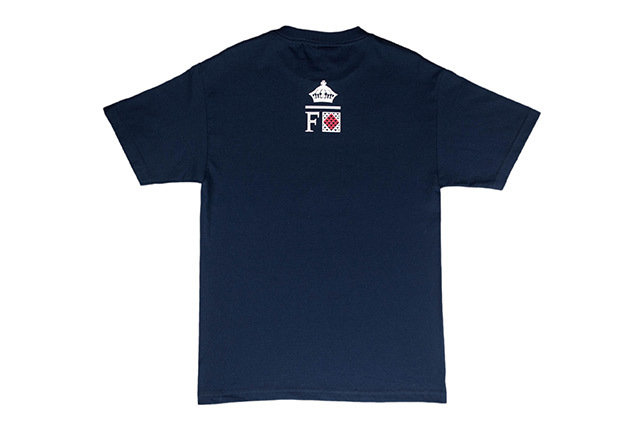 The back features our crown above the collection’s signature mark—the letter F next to the nautical sign flag for F, stylized with tri-locks. Many of you may have heard about the ongoing protests in North Dakota, which has evolved into an enormous movement against the construction of the Dakota Access Pipeline through the Standing Rock Sioux Reservation. The indigenous tribe is rightfully concerned about the mutilation of their sacred land and the potential contamination of the local water supply. They’ve attracted national attention through media coverage and the support of many celebrities, but there’s still a long road ahead and the movement needs all the help it can get. 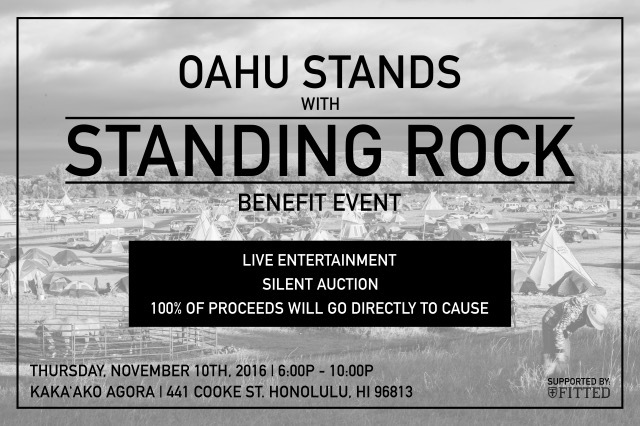 Tomorrow night, please join us and our friends at Kakaʻako Agora from 6pm–10pm for live entertainment and a great silent auction, with all proceeds going toward the cause. 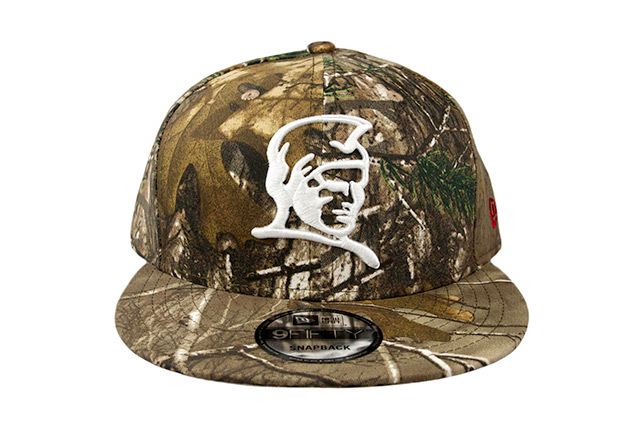 We’ve donated four hats to help raise money for this great cause, including the two currently unreleased hats pictured above. Please stop by, enjoy the entertainment, and check out the auction!